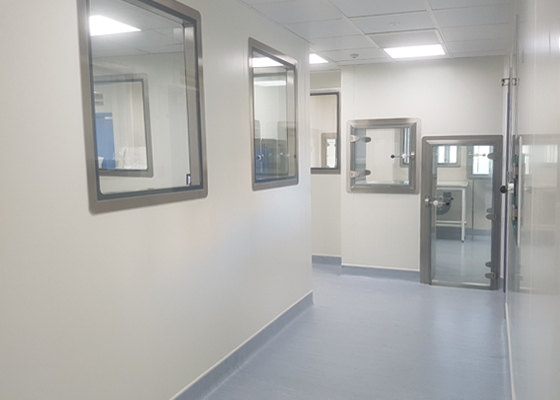 Enbloc is an established turnkey cleanroom, laboratory and containment suite specialist operating throughout the United Kingdom and mainland Europe. 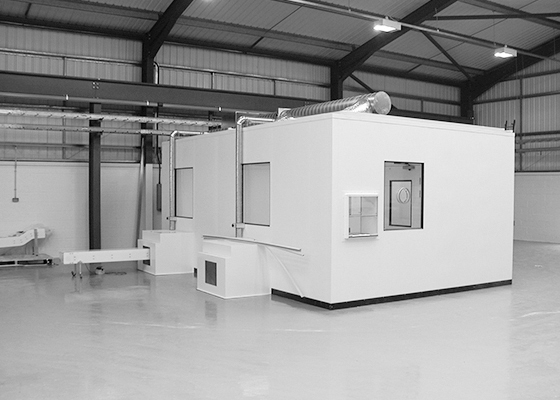 Enbloc are an engineering based company employing a dedicated team of in house professionals. 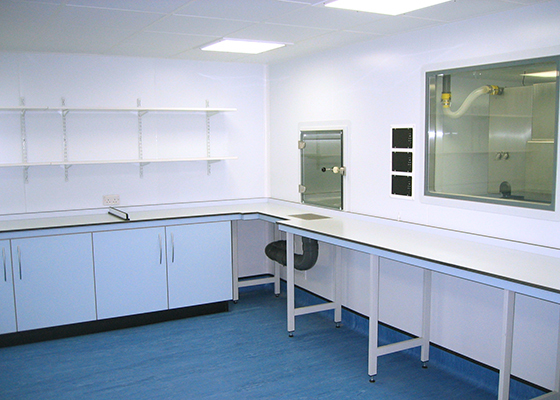 We are able to offer complete turnkey solutions together with our trained in house validation and testing team. Over the years Enbloc have successfully completed many varied projects for a wide range of industries. Please see our case studies for information on some of our most recent projects. 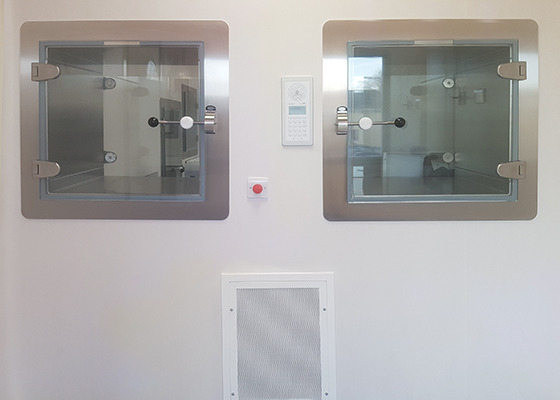 As experienced providers of cleanroom facilities the Enbloc team appreciates the unique nature of each Client’s requirement. Enbloc follow quality procedures to establish the critical and non-critical project parameters early in the concept design process. This speeds up the validation process through the project life cycle. Examples of the documentation that are produced include personnel, material, and product flow diagrams that graphically define the Client’s activities. It is Enbloc’s mission to provide exceptional facilities for high tech industries, to maintain leading edge design, by investing in quality people and advanced technology.